At Northumbrian Lodge your hosts take pride in making sure that our guests enjoy accommodations which are comfortable and relaxing, equipped with everything a successful vacation getaway requires. There is a Trailer Park and tenting area for travellers as well. Northumbrian Resort accommodates large or small family groups for a fishing vacation getaway. 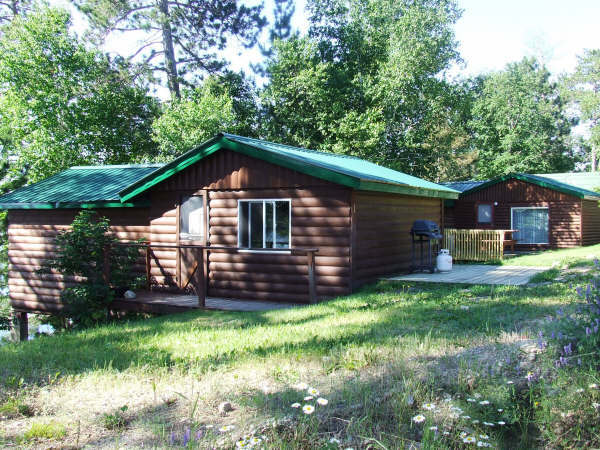 Cottages, outpost cabins and lodge, we have it all for you in Sioux Lookout, Northern Ontario Canada. Our rental cottages are clean and comfortable, with electric lighting, refrigerators, and electric stoves. All cooking equipment is supplied, including dishes, and utensils. There are cabins with 2, 3, 4 and 5 bedrooms. All have inside flush toilets, showers or baths, and hot/cold approved water. Plenty of blankets with bed linen, and towels are provided. 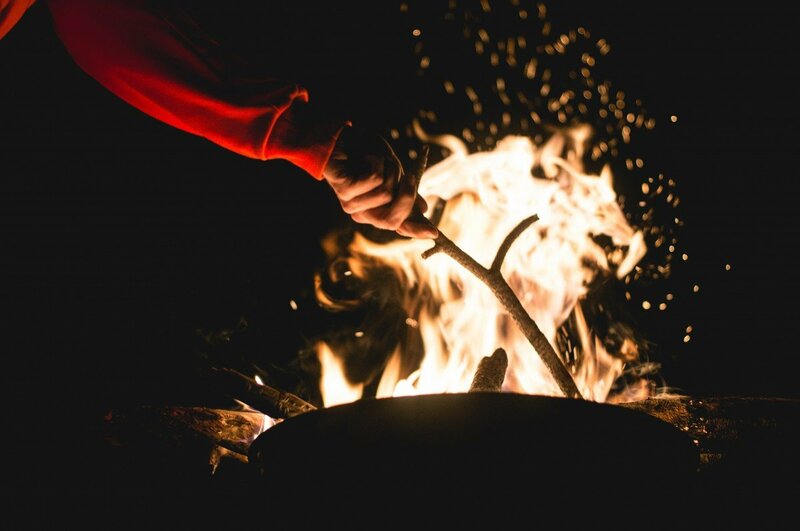 All cabins have a picnic table and charcoal BBQ and are in close proximity to docking, children’s playground, horseshoe pits and a clean, sandy beach. One of the nicest beaches in the area is conveniently located across the highway from the resort. Our northern Ontario area lakes are bound with walleye, smallmouth bass, northern pike, lake trout, and mean fighting muskie. It is an Ontario fishing vacation paradise. 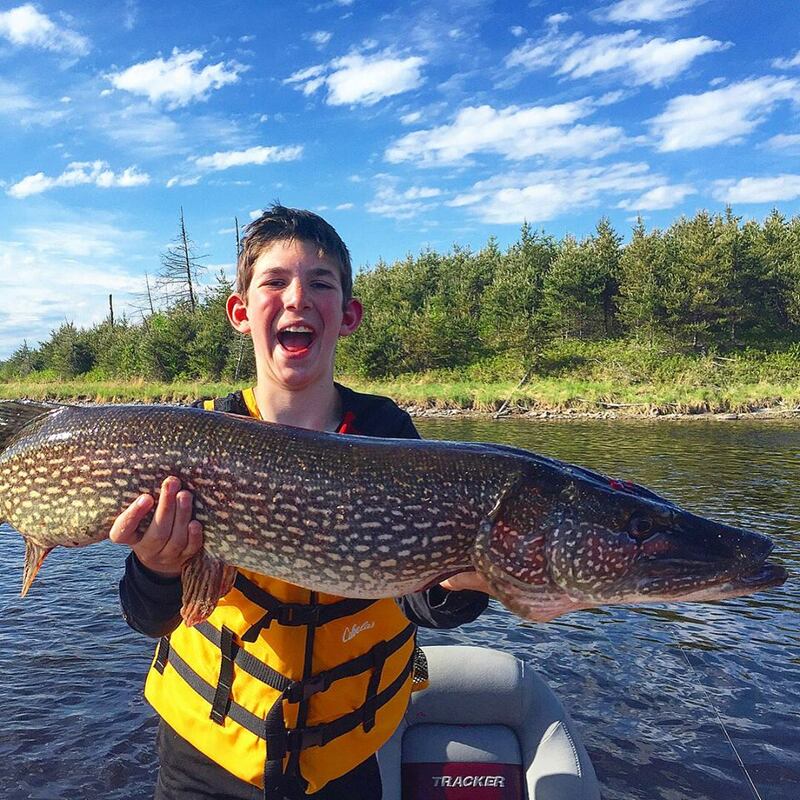 Experience the thrill of a true northern fishing adventure. 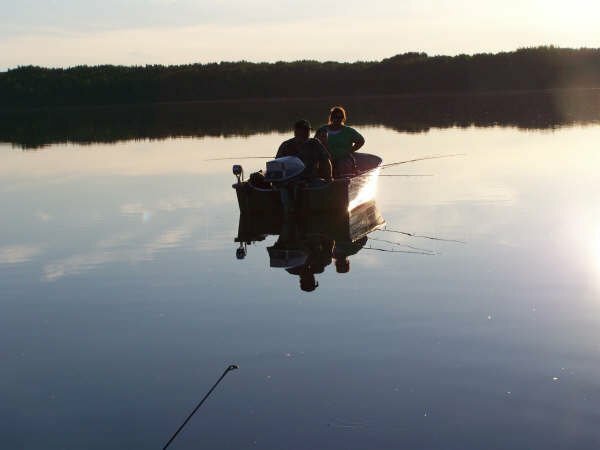 We extend a hearty invitation to you to come and explore the outer lakes for a true fishing getaway. 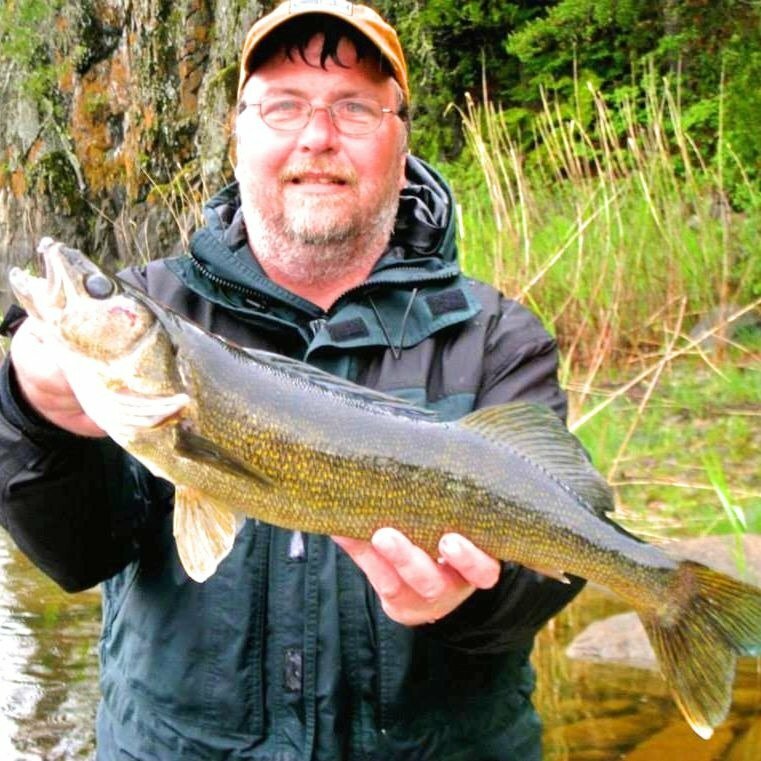 A great fishing adventure awaits you at one of Canada’s premier fishing resorts. Do we have fish in Sioux Lookout, northern Ontario? You be the judge – join us for your next fishing vacation!